Wood is a very useful material. 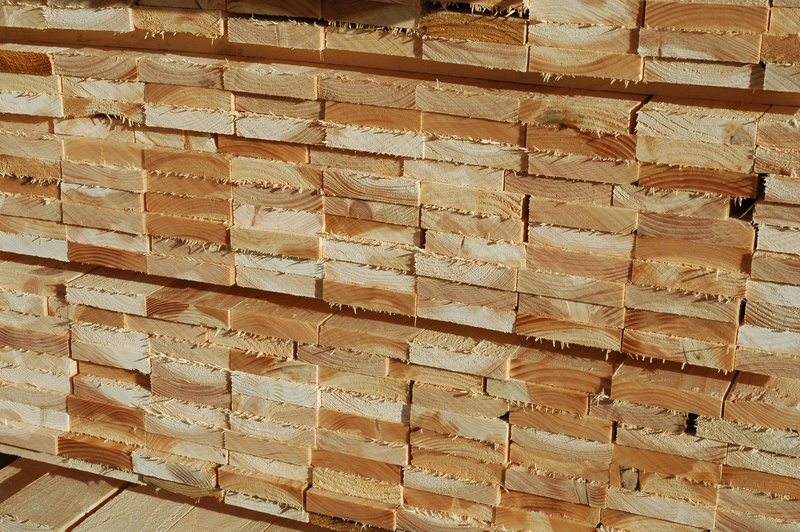 In the future we will be able to make even more things from wood …and the components of wood. Even now more things are made from wood than must of us realise. This is certainly good news, but the rise of the “bio-based economy” will mean we have to think differently about the supply of wood in future. Renewable and sustainable doesn’t mean limitless – so will need increasingly to consider more efficient use and cascade reuse of wood from an ever-wider range of species and forest types. We also need to avoid the current drift to over-specification – demanding higher quality wood where lower quality would do just fine. Perhaps we need to extend our idea of the biorefinery back to the forest and the fractions (and value) we can take across all scales – from the basic components of lignin, cellulose and hemicellulose, the extractives, the fibre, the chips, the the sawn timber and the poles. And in all this we should not lose sight of the fact that the smartest use of wood components is making trees themselves.